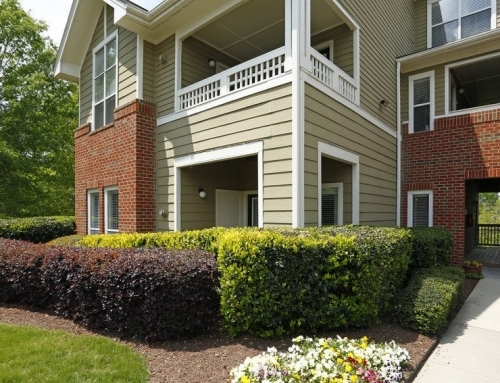 Hawthorne at Lake Norman is a 232 apartment community in greater Charlotte and Moorseville. 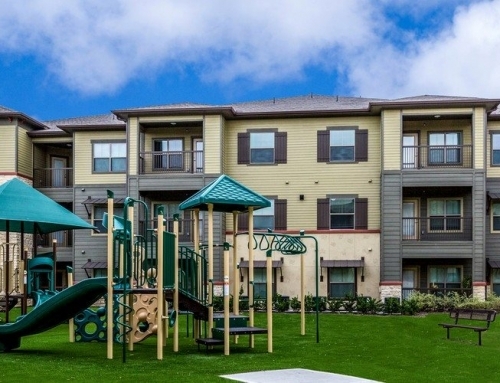 The property contains a number of 1, 2, and 3-bedroom apartment homes. 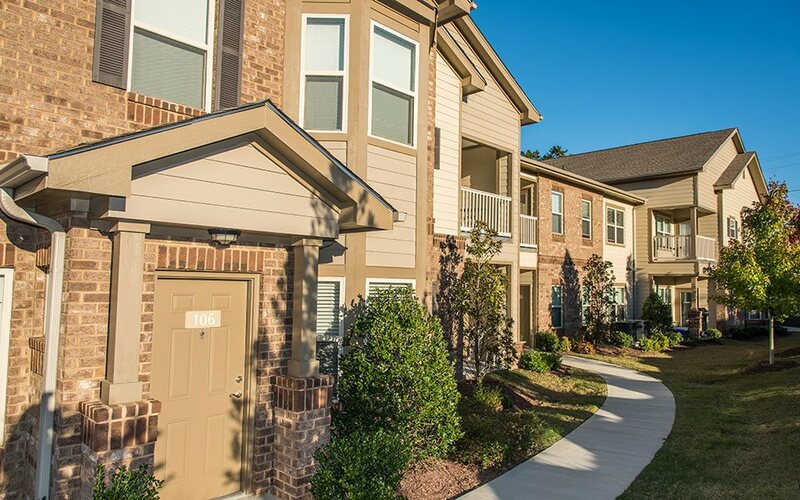 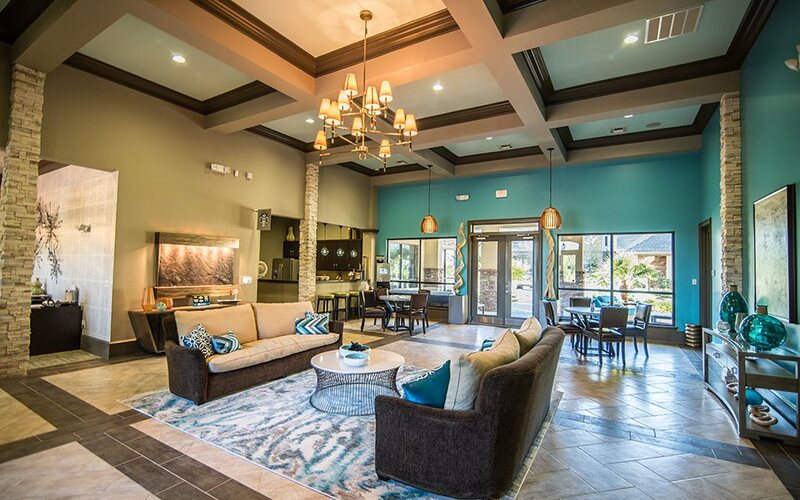 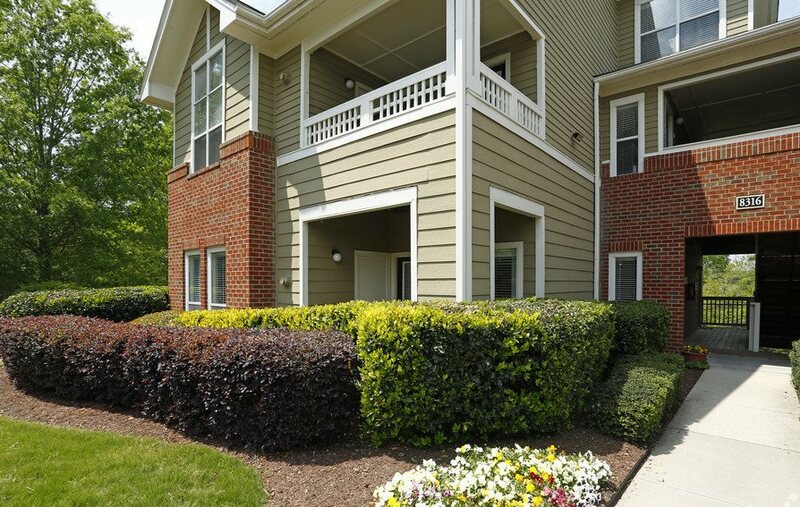 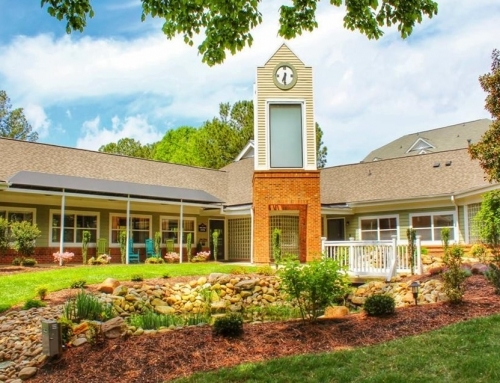 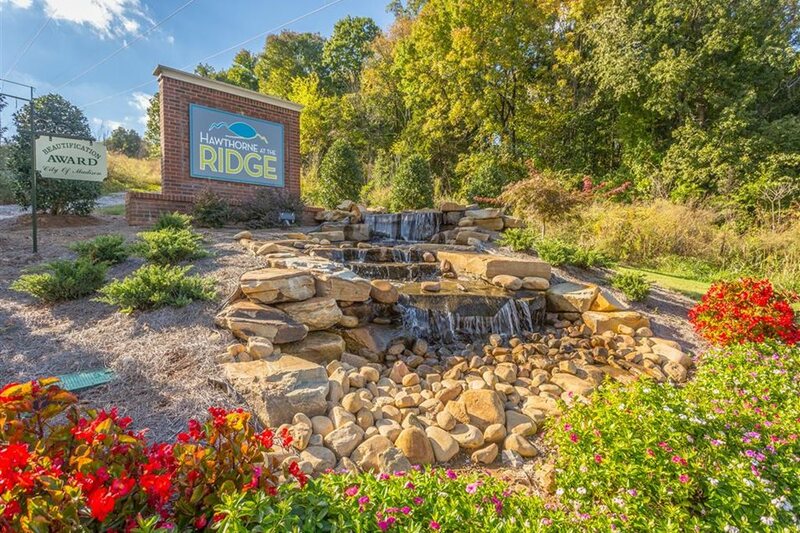 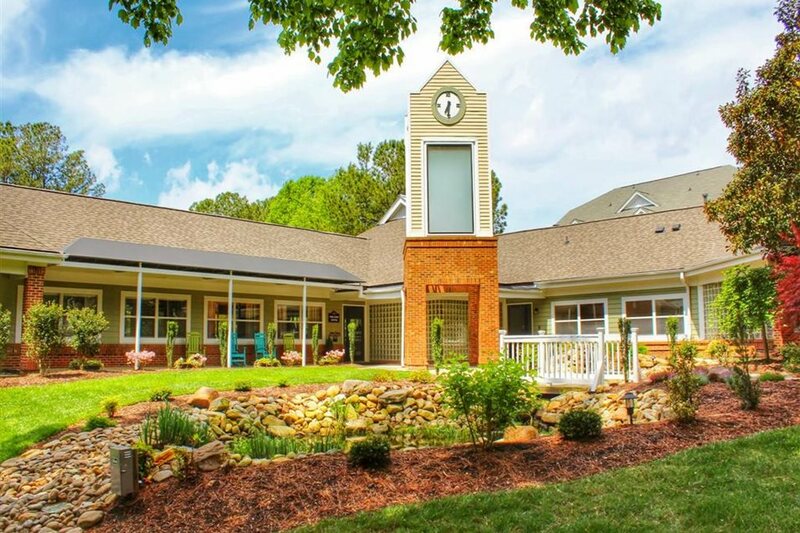 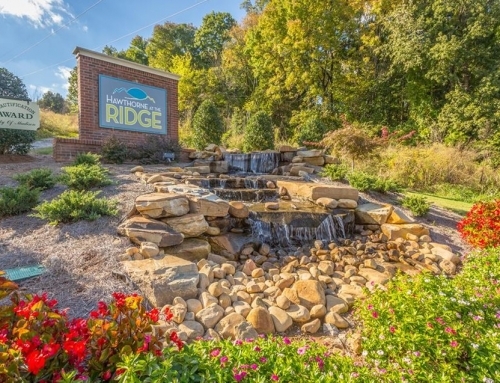 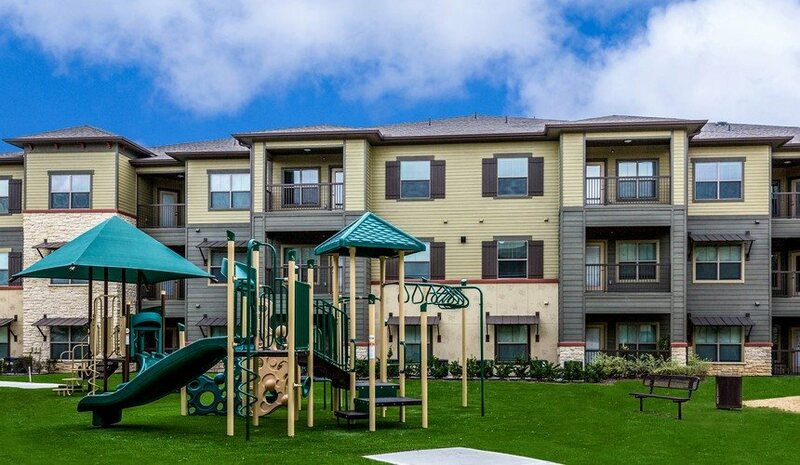 These Mooresville, NC apartments feature interiors with amenities and finishes similar to a private home, yet offering the convenience and low-maintenance living of a luxury apartment community. 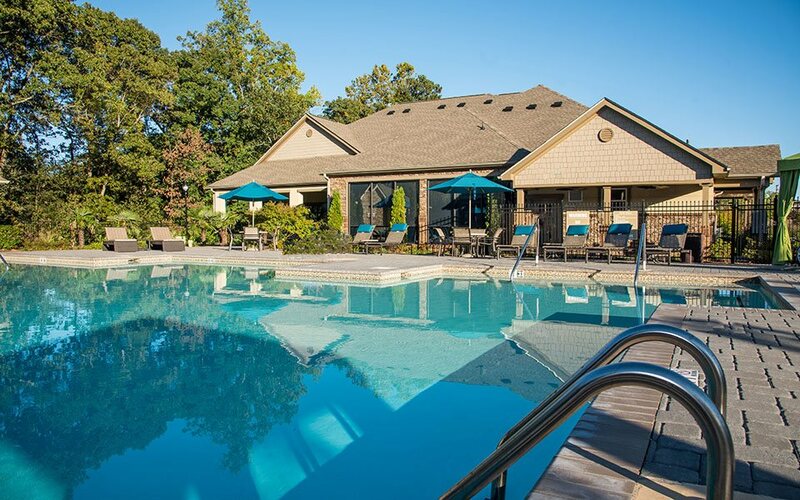 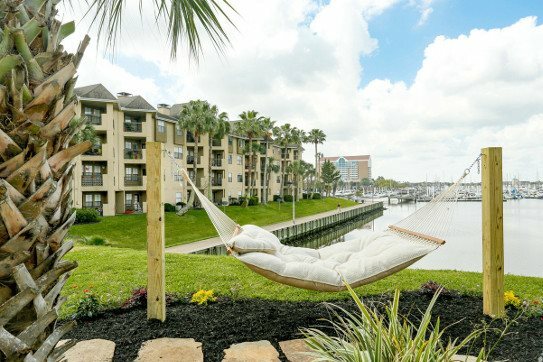 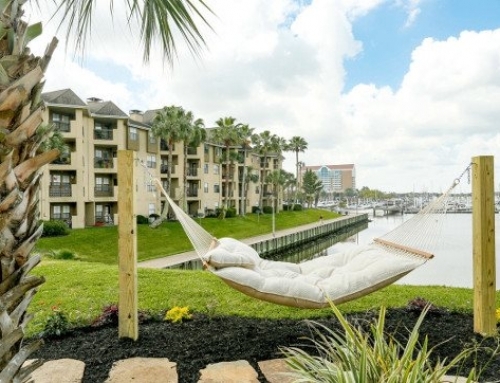 Amenities include a saltwater swimming pool with expansive sundeck, 24-hour business center, 24-hour fitness center with cardio, resistance theater, free weights and rock climbing wall, and so much more.